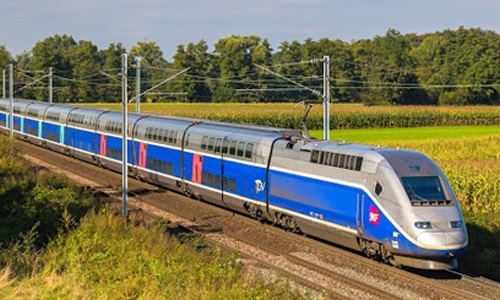 Rail Europe founded in 1994; is a joint-venture company of French National Railway Corporation and Swiss National Railways with head office based in Paris. 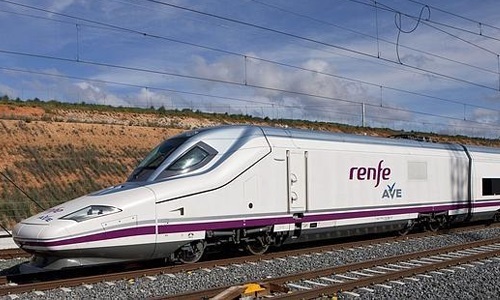 Rail Europe is the worldwide leader in Rail distribution representing European and other rail service providers by offering wide range of rail products in more than 45 countries in Europe, Asia, Australia & New Zealand, Africa/The Middle East and Americas. 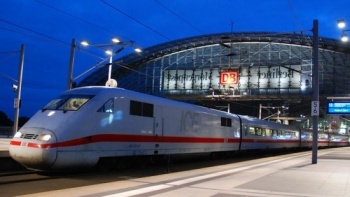 Whether it's only for a day trip, for a week or for a month, between 2 cities only, through one or several countries, Rail Europe offers widest selection of Rail Passes, Point to Point Ticket, Rail Cruise and ready-made packages which include travel and accommodation. Enjoy extraordinary comfort, amenities and efficiency as you’re whisked from city-center to city-center. 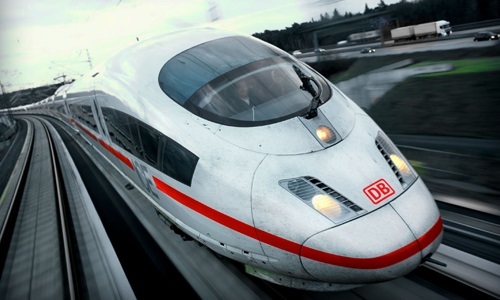 High-speed train tickets include reserved seats and offer discounted rates for pass holders. 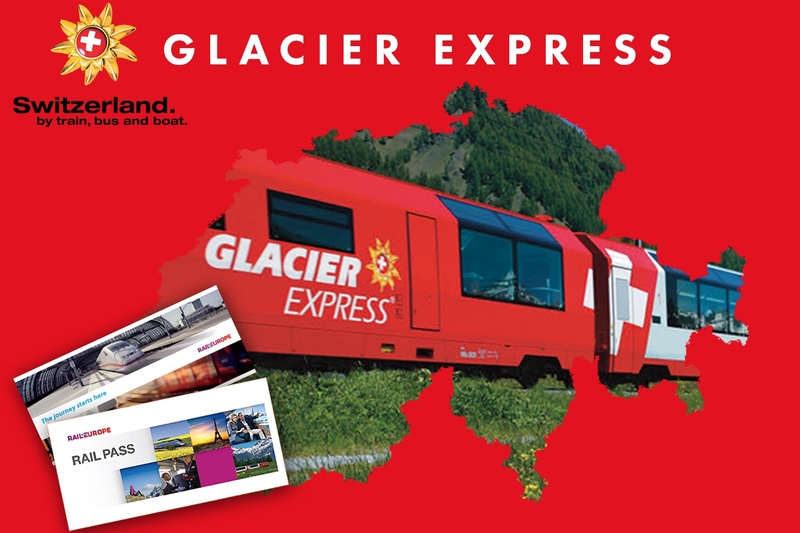 E-tickets are available on all of the high-speed trains featured below as Print at Home and/or Print at Station. 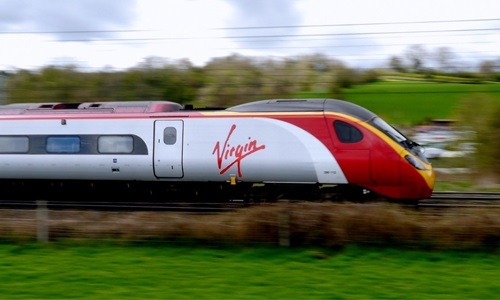 Print at Home e-tickets need to be printed prior to arriving at the station. With a Print at Station e-ticket, simply proceed to a selfservice kiosk in the train station and enter your e-ticket confirmation code (PNR). 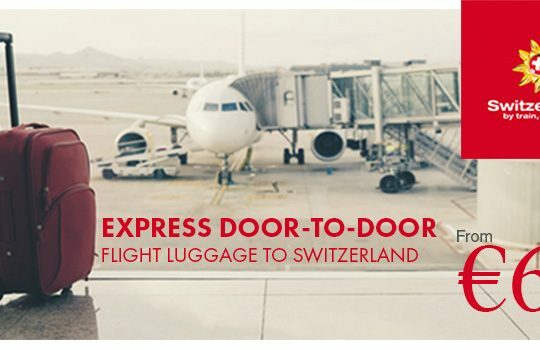 Whenever available, e-tickets are offered as a delivery option. 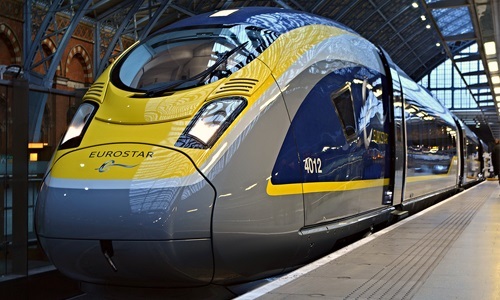 *Lille and Marne- la - Vallee (Disneyland Paris) tickets can only be retrieved from a Eurostar kiosk (BLS). 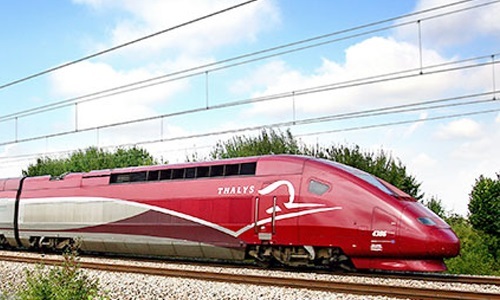 ^Thalys and French International TGVs Print@Station tickets can only be retrieved from a SNCF ticketing kiosk in France. 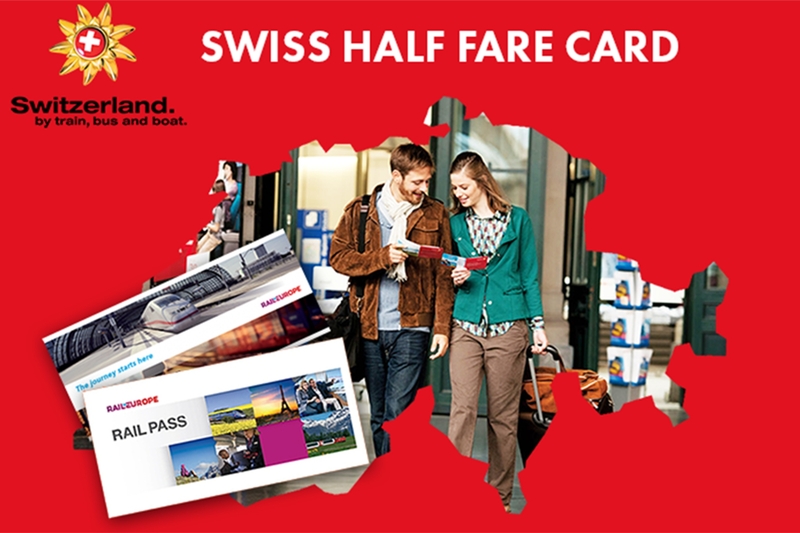 This includes roundtrip tickets. 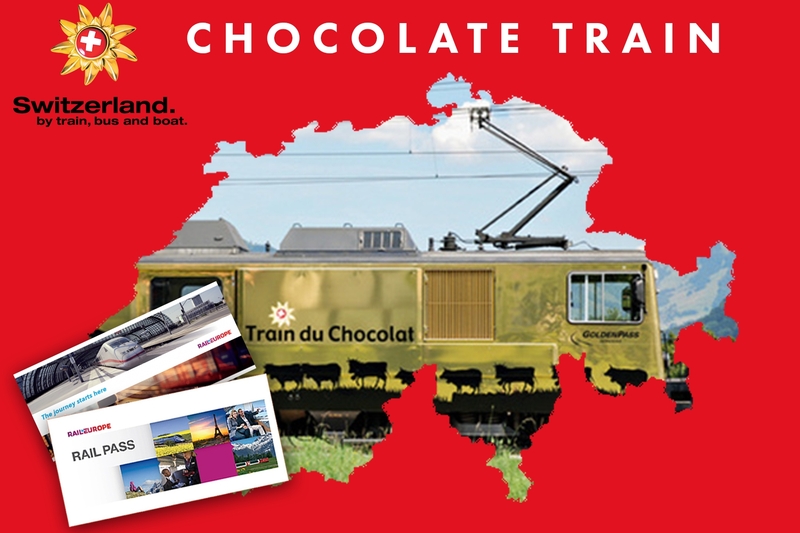 Here, you can download a PDF version of the Eurail Railway Map & List of High-Speed Trains. Open it in your PDF reader and zoom in to see all the details. 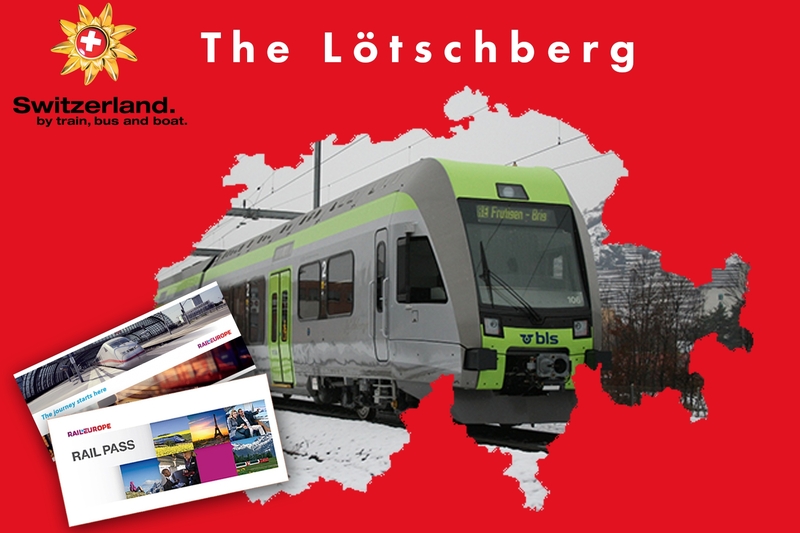 The cultural and lingual diversity of the landlocked, hill country is the essence of Switzerland responsible for its unique identity. 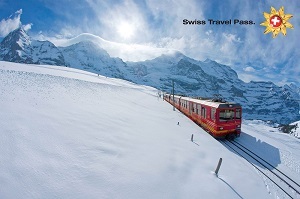 Switzerland also boats a wealth of scenic routes offering unforgettable views on the beautiful Swiss natural panoramas. 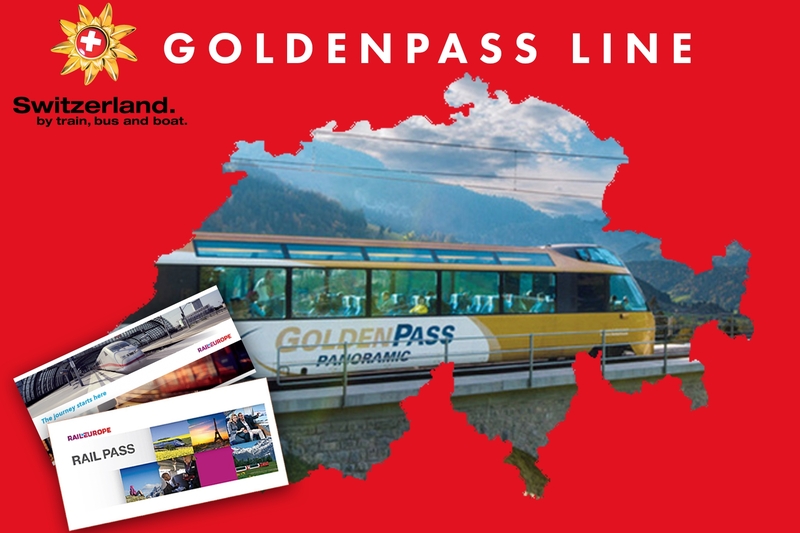 Combining transport and hotel accommodation, the passes and packages allow you to see the best of Swiss region. 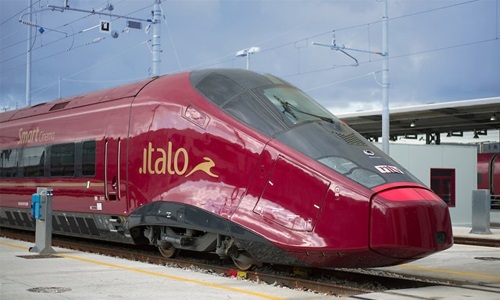 Itineraries can be extended, booked in the reverse direction and upgrade are possible (rail and hotel). Japan Rail Pass make travel around Japan's four islands very easy and affordable. 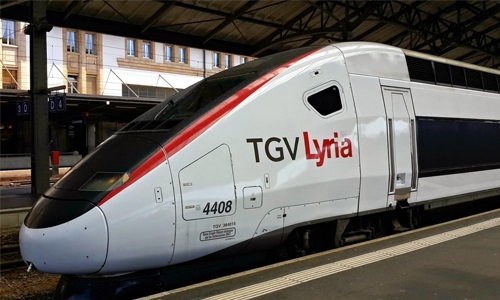 They offer great savings over regukar ticket prices and it allows unlimited travel on Japan Rail trains, buses and ferries. 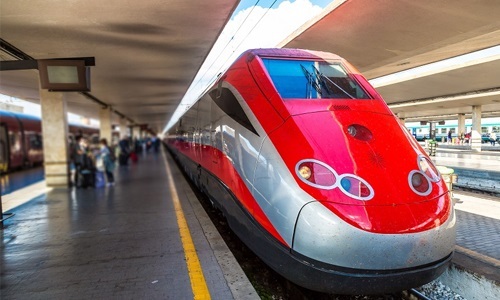 Shinkansen lines, speed up to 300km/h are linking all the most important cities in Japan including Niigata, Tokyo, Kyoto, Osaka, Hiroshima, Hakata and Kagoshima.